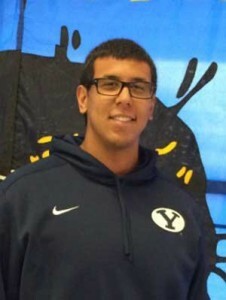 Jacob Jimenez is a 6’5” 275 pound offensive guard commit for the BYU football team (Class of 2015). He is projected as #2/3 left guard for the 2015 season. 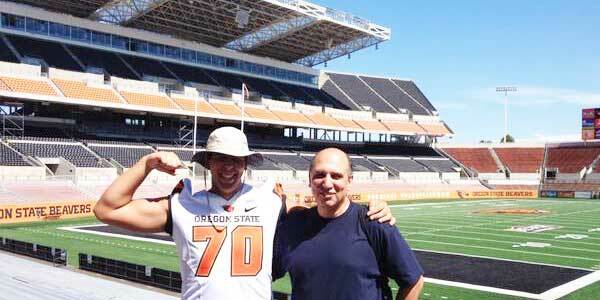 Jimenez was rated 3-stars by ESPN (grade of 73), and 2-stars by Rivals and Scout. 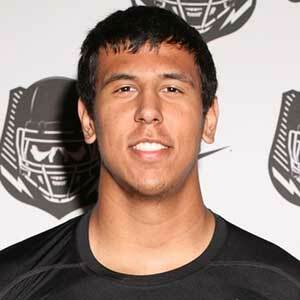 He held scholarship offers from BYU, Nevada, North Texas, Oregon State, Texas-San Antonio, and UTEP. 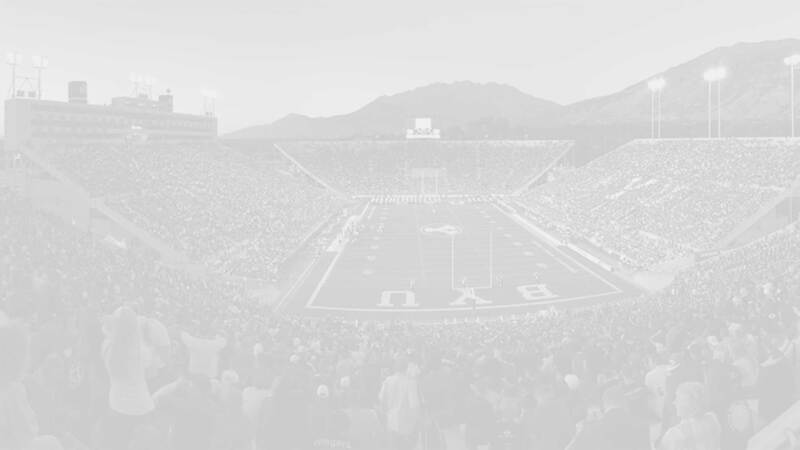 He was also recruited by Arizona State, and Texas Tech. Jimenez first gave a verbal commit to OSU but then flipped and committed to and signed with the Cougars on signing day (February 2, 2015). 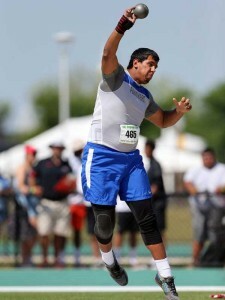 Last Team: Pflugerville HT/WT: 6’5”, 275 lbs. Profiles: MaxPreps, HUDL Bench/Squat: 315 lbs. / 455 lbs.